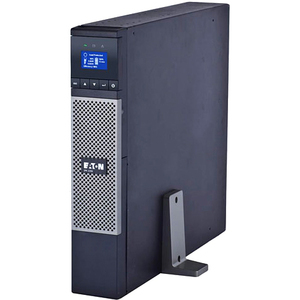 The Eaton 5PX UPS provides line-interactive, backup power and scalable runtimes for servers, storage systems, VoIP gear and network equipment. Designed with multiple managed outlet segments, you can monitor energy consumption and view it on the new LCD screen. It was also designed to provide more available power, has an efficiency rating of up to 99% and offers additional runtime with extended battery modules.